Some of these sandals are so cute! 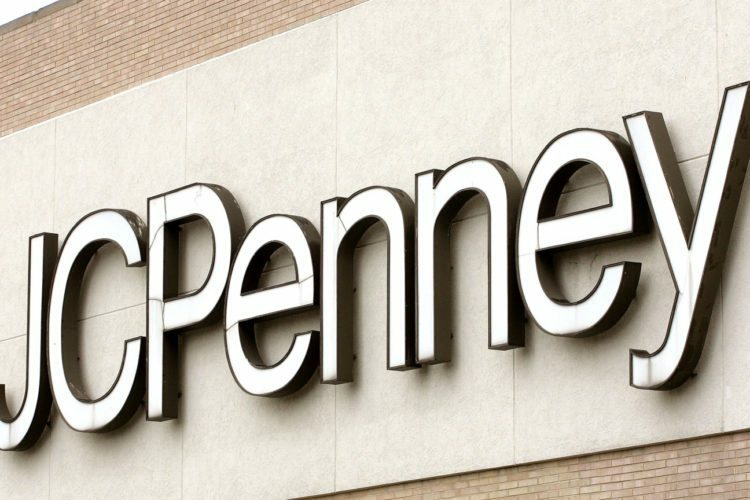 Just in time for spring, JCPenney is having an incredible sale on women’s sandals, with some up to 60 percent off. For an even better deal, you can then use code “6BIGSALE” at checkout to save $10 off a $25 purchase, making some of the sandals more like 75 percent off! 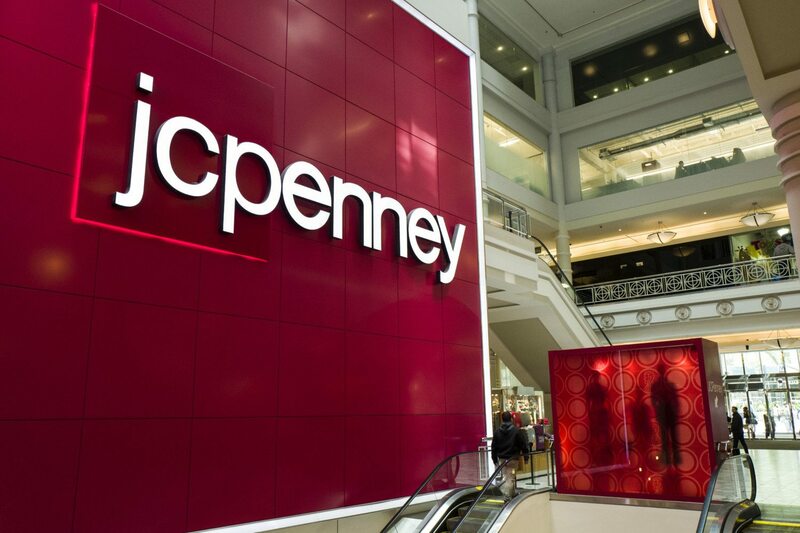 If the pair you like is available at your local JCPenney, you can choose free same-day pickup. 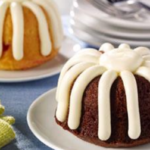 If not, it’ll cost $3.95 to ship them to the store or $8.95 to ship them to your home. 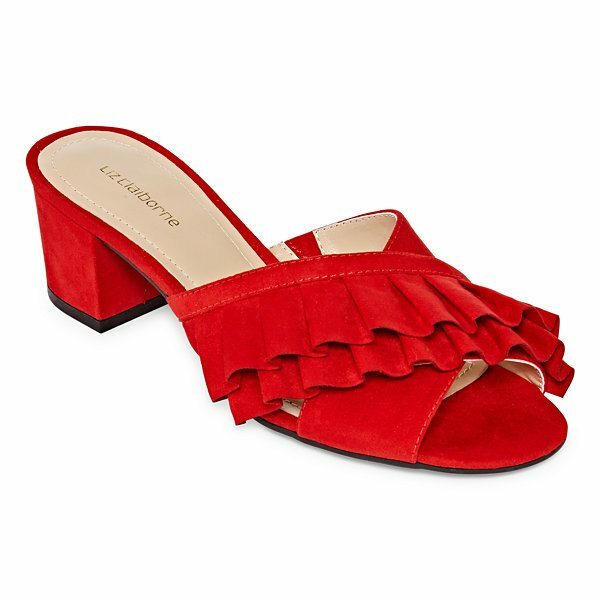 If you happen to spend $99 (it doesn’t just have to be just on sandals! ), shipping to your home is free. Take a look at some of the best deals you can get with the sale. 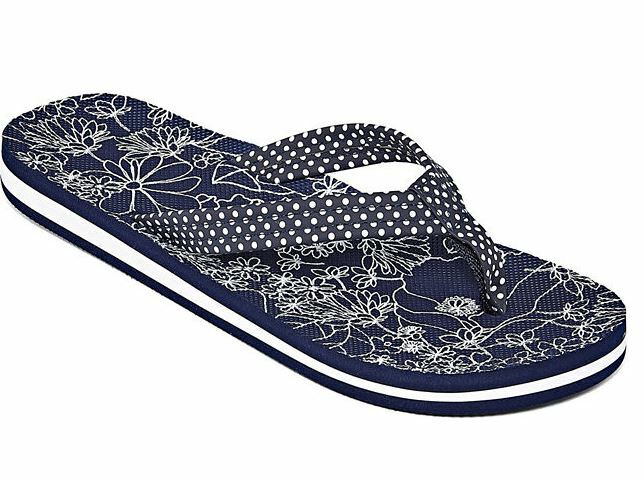 Originally $19, these flip-flops come in three styles and are now only $8.99. 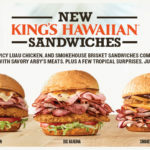 Buying three pairs brings the total to $16.97 with the coupon code, or just $5.65 each. 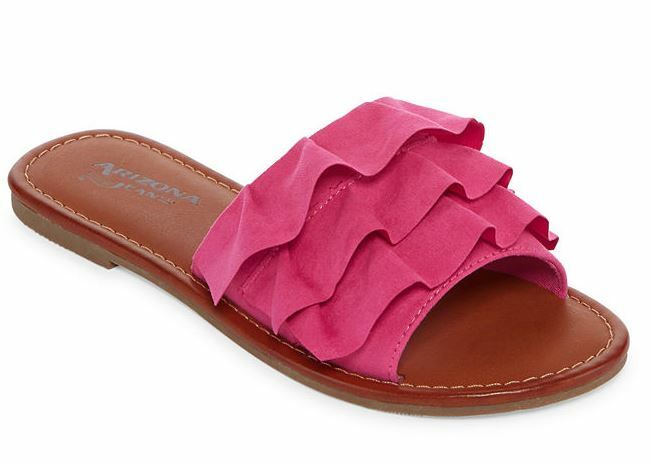 These adorable sandals come in six colors, ranging from black and tan to red and pink. They were $37, but are now just $14.99. You can add two of them to your cart in order to use the coupon code and get each for $9.99, or order one pair and a pair of these Mixit “Jeweld” strap sandals to get them both for $8.99, or $17.98. 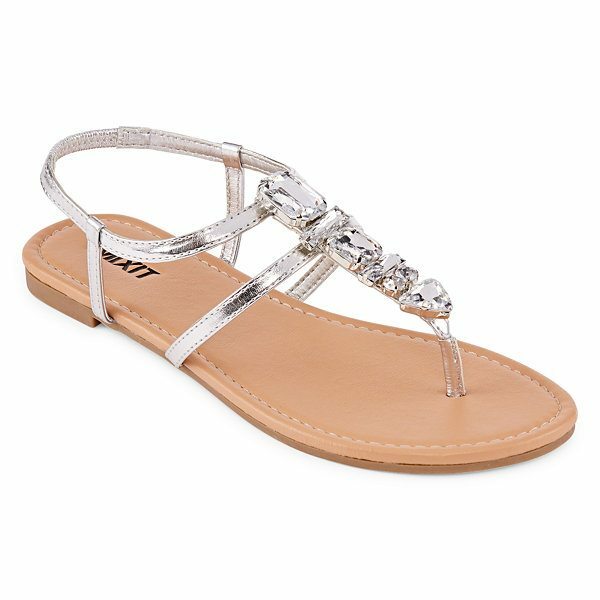 You can get these embellished sandals for $11.49 — originally $50, a savings of 77 percent — if you add them to your cart, along with another item like these Mixit Bling strap sandals. While the embellished flats only come in silver, the bling sandals come in silver, black and blue. 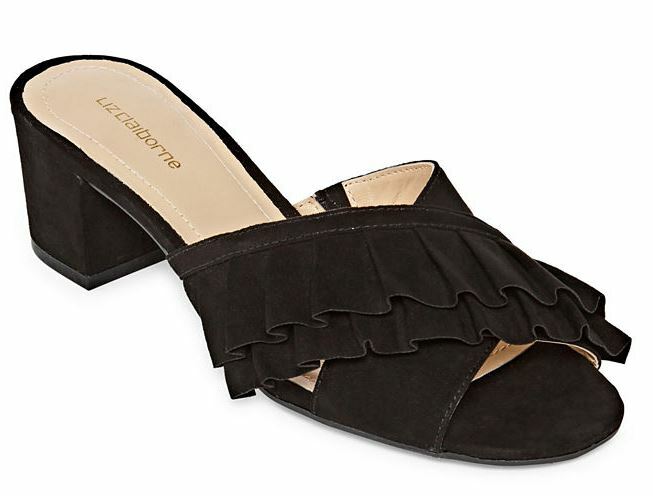 You’ll only need to buy one pair of these Liz Claiborne slide sandals to get the deal, as they are originally $47, but now on sale for $27.99. 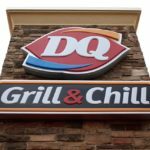 With the coupon code, you’ll get them for $17.99. The sandals come in black, a tan-like color called koala and red. You can view all the sandals on sale by visiting JCPenney’s website. Are you in need of new sandals for the summer? RELATED: These shoes have interchangeable heels!